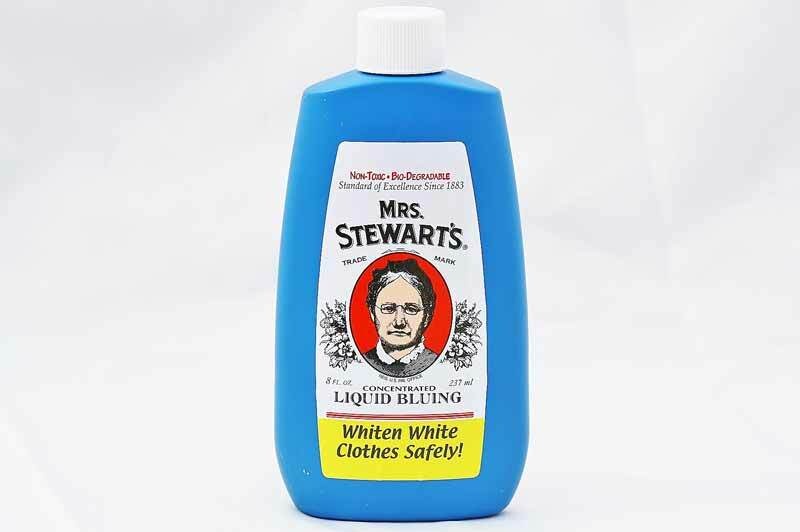 Mrs Stewart's Liquid Bluing is a simple, concentrated blue liquid that optically whitens fabric. Rather than trying to remove a stain, a microscopic blue particle is added to whiten cloth. 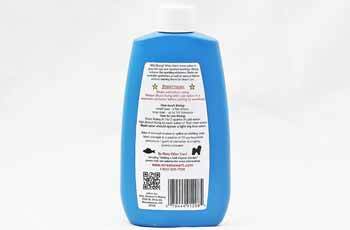 This is a very fine blue iron powder suspended in water, which prevents the buildup of algae and bacteria. Feel the fresh "just bought" whiteness from a reliable producted. Used for more than 120 years! This is such a wonderful product I can't recommend this enough.